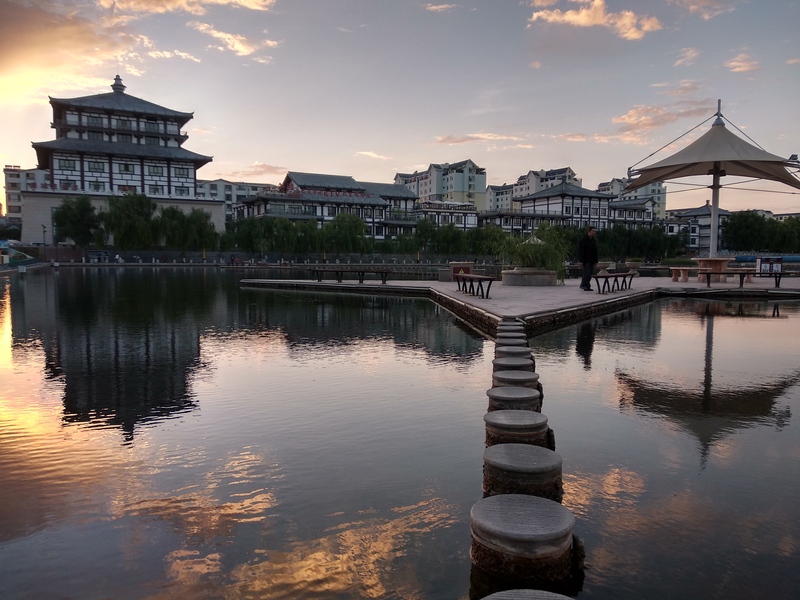 We are pleased to announce the first GRAND workshop organised in China! It will be held in beautiful DunHuang (Gansu province) a desert oasis along the Silk road and at the foot of the Tibetan Plateau, between April 24 and 27. 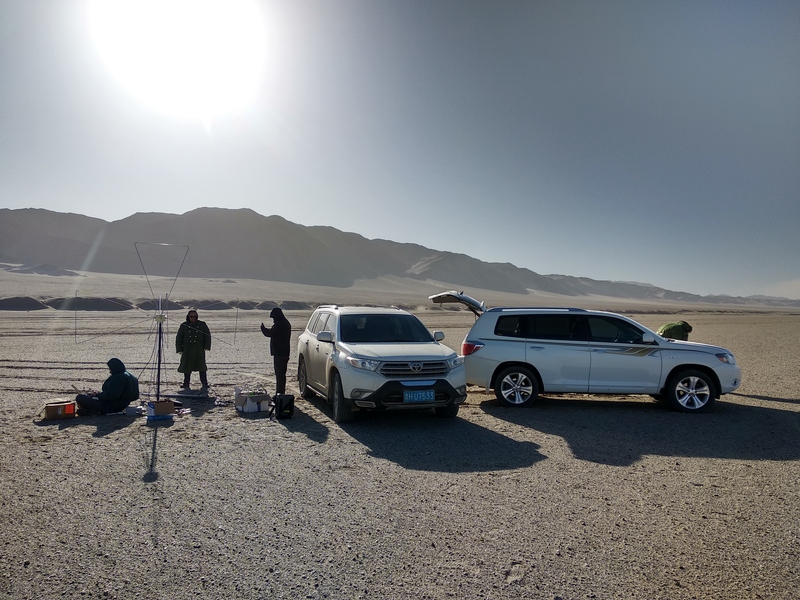 DunHuang is also at driving distance from the site where the GRANDProto300 detector will be deployed. A visit to the site will be organised on the first day of the workshop. This workshop is open to every person interested in the GRAND project, and not only those who have already contributed to it. It is a perfect chance to get to know GRAND better, so please join us! Note also that all local costs are covered by the workshop organisation between April 23rd and April 28.